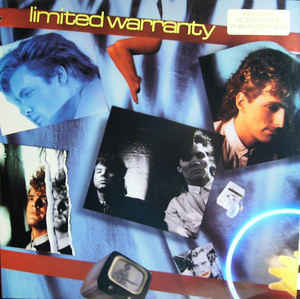 Limited Warranty was a band from Minneapolis that won the Star Search bands competition in 1985 which landed them a big cash prize and a single that was pushed for radio play. That single â€œThis Is Seriousâ€� b/w â€œNever Enoughâ€� was recorded with former Psychedelic Furs drummer Vince Ely producing. The single enjoyed lots of airplay in the Midwest and toured extensively. 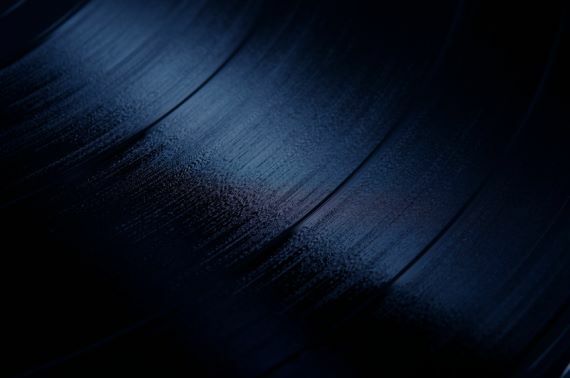 They were eventually approached by ATCO, a subsidiary label of Atlantic to record their first album released in 1986.